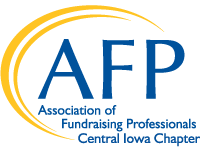 The Central Iowa Chapter of the Association of Fundraising Professionals serves over 100 fundraising professionals who work for a wide variety of charitable organizations in Central Iowa, including Des Moines, Ames, and surrounding areas. Our local chapter works to advance philanthropy through advocacy, education, and certification programs, fostering the growth and development of fundraising professionals and promoting the highest ethical fundraising practices. 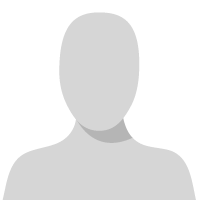 The group meets monthly September through June on the second Monday of the month. The group currently meets for lunch at Plymouth Congregational Church in Des Moines. Each monthly meeting features a different educational topic and speaker. Contact us at afpcentraliowa@gmail.com or use the form below to learn more and get involved!